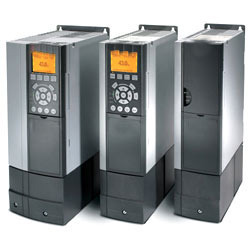 In order to fulfill the ever changing demands of our clients, we have been engaged in offering a quality range of Variable Frequency Drive. Offered product is often designed to handle peak loads that have a safety factor. These products improve the efficiency of motor-driven equipment by matching speed to changing load requirements.